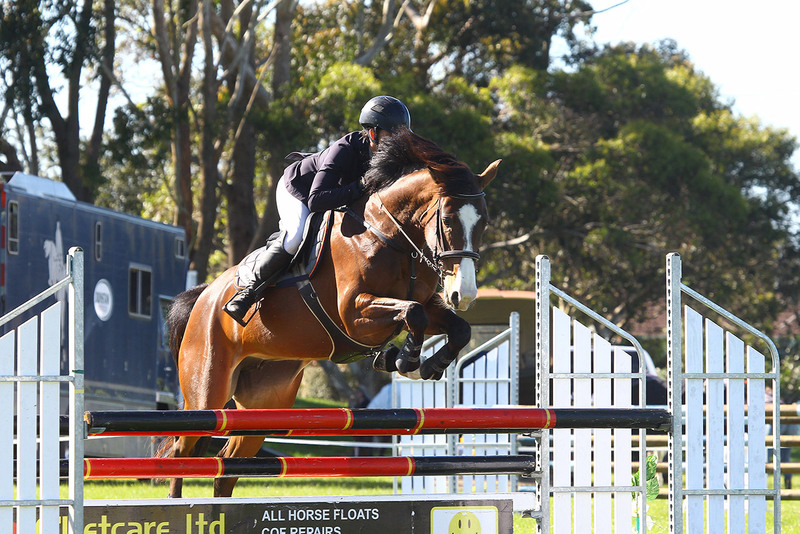 Showtym Celebration (Baby G) is a scopey, powerful jumper that has produced stunning foals after a paddock injury. 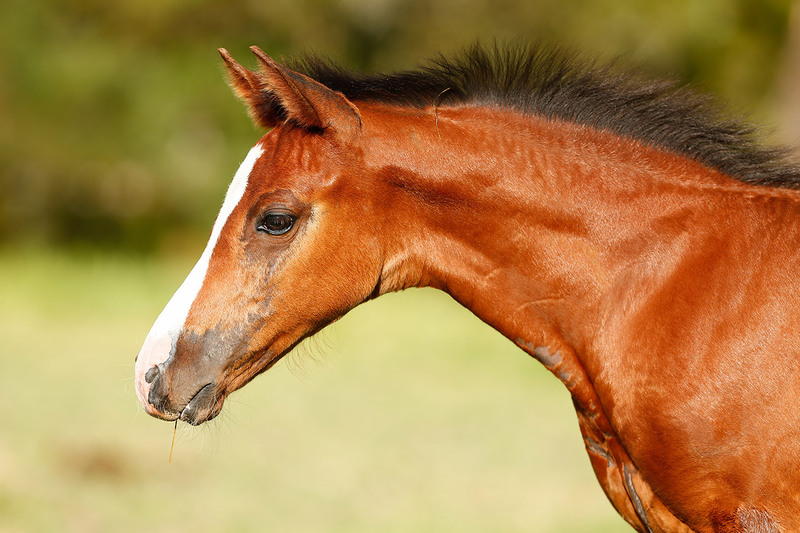 She is throwing foals that take after her with a stunning temperament, movement and conformation. 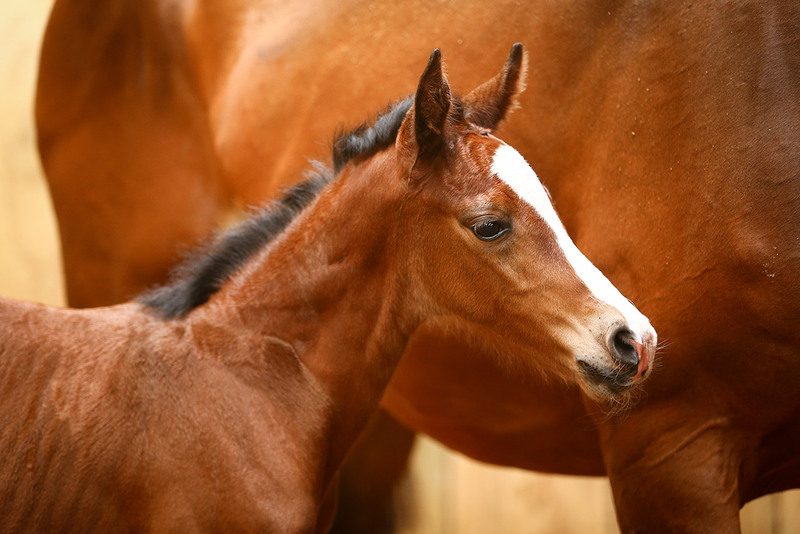 Baby G has superb european bloodlines and the incredible thoroughbred stallion, Sir Tristram.